We offer a wide variety of Coffee, Teas, Bottled Waters, and Juices from producers carefully chosen for their fair-trade practices. 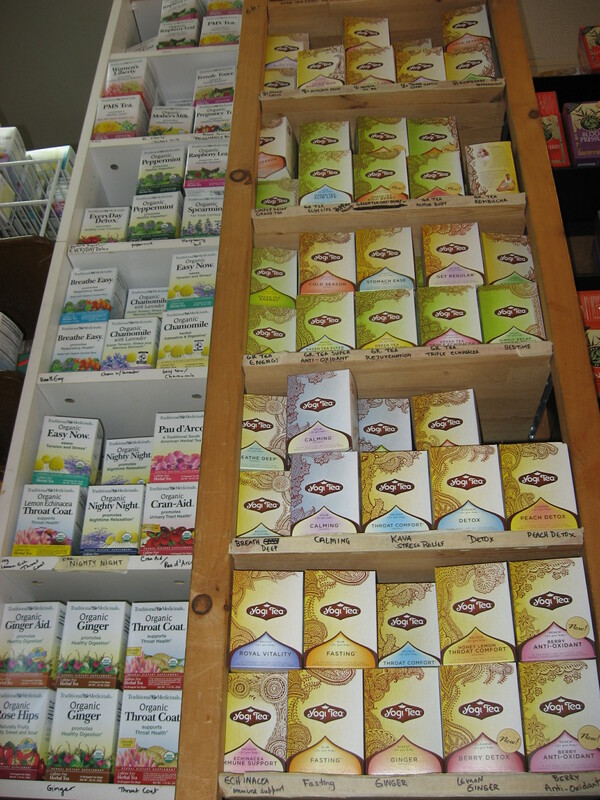 You can find our bulk tea products listed here on our Herb Page. Please call in advance if you are coming for a specific product to make sure we have it in stock. Scroll below to see our product lists. Our coffee is all fair-trade, available in the following varieties. When choosing which teas to stock our staff go for quality, try our favorite brands, listed below. With growing demand for alkaline, PH balanced, and source specific waters our staff try to keep a variety of new favorite brands in stock. 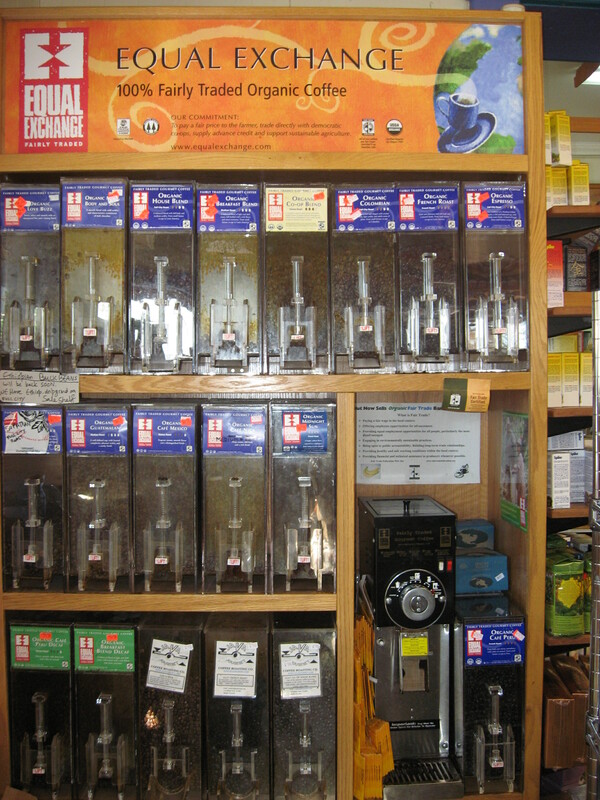 We strive to keep a wide selection of natural, organic, no sugar added juices in stock. 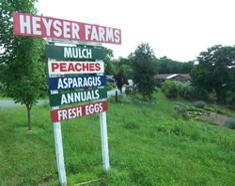 When it’s in season, don’t forget to pick up your Heyser Farms fresh squeezed Apple Cider – this is so popular we literally can’t keep it on the shelves! 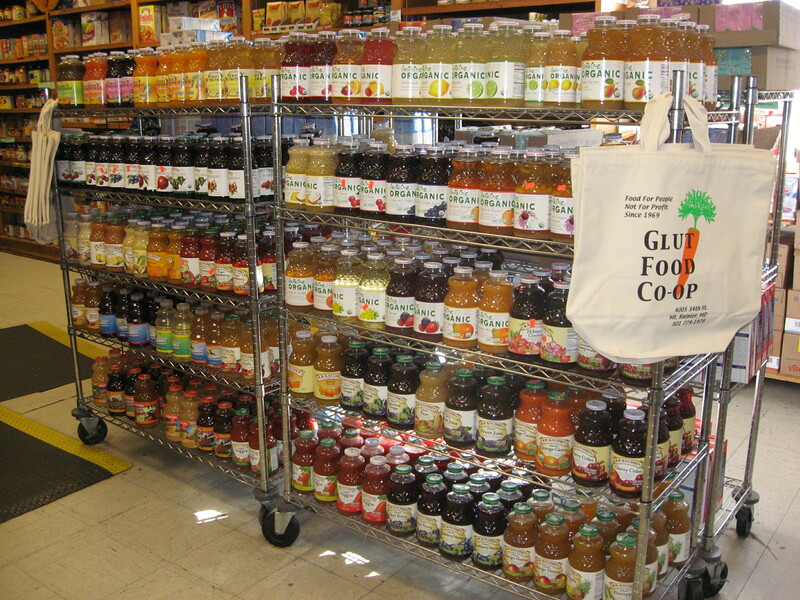 We carry a wide variety of kombucha drinks including.